West Midtown is known for its contemporary art scene, live music venues, boutique shopping, and artisanal restaurants. Over the last several years, the community has grown exponentially and become a hotspot for millennial professionals and creatives. West Midtown was the site of much of Atlanta’s industrial and Civil War history. Today, there remain some buildings still in use from that time. 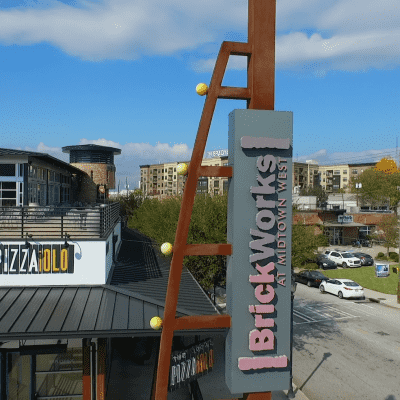 Westside Provisions District is home to some of Atlanta’s trendiest shopping, restaurants, and residences. The District was formed in 2008 from two adjacent developments, the Westside Urban Market and White Provision. The mix use neighborhood includes boutique and national retailers, two top Zagat-rated restaurants, and sustainable residential living.